Students visited India and China over spring break, returning with business and life lessons that will resonate throughout their careers. It’s not enough anymore to graduate college and emerge into the workforce, freshly minted degree in hand and starry-eyed over career aspirations. The world is becoming increasingly interconnected, and businesses are seeking not only the best and brightest, but the cultured, too. UNO CBA addresses that company need directly with study abroad experiences tailored to giving students a “look at life through a new lens,” says Kristi Lynch, MBA Program Director. Lynch experienced first-hand UNO CBA’s travel opportunities when she accompanied a cohort of students to India over this spring break. At the same time, Dr. Birud Sindhav, Assistant Professor of Marketing, was jetting to China with the full group of students from his "CBA in China" class. These rapid trips – started and finished over the course of spring break – are prime examples of the study abroad experiences UNO CBA offers to accommodate busy students and a demanding workforce. 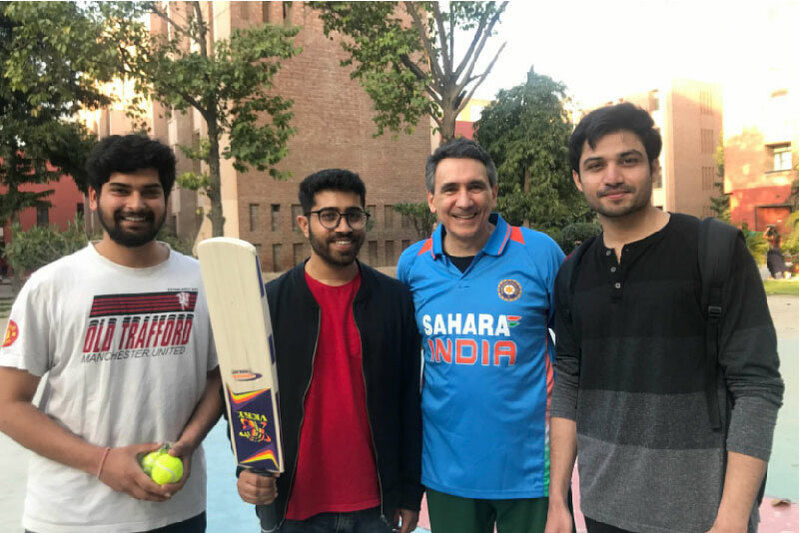 Students, faculty, and staff from IMT, Ghaziabad, an MBA-only university in India, welcomed UNO CBA students and faculty chaperones with open arms. 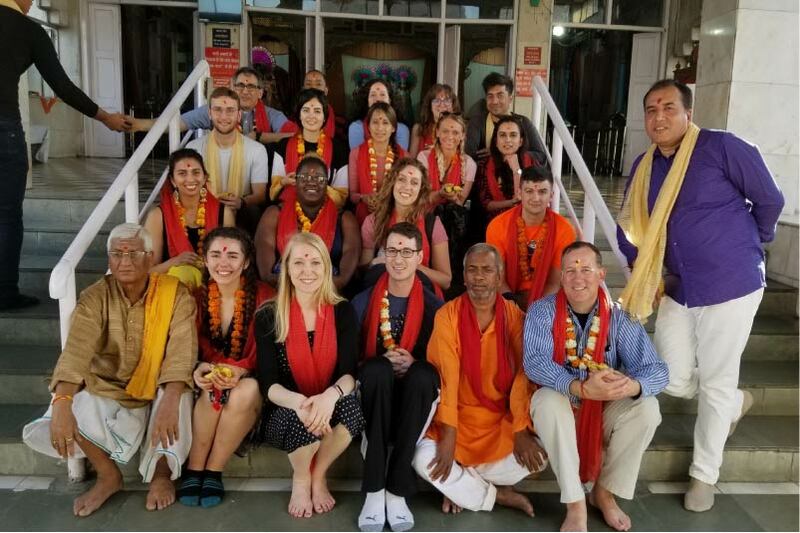 The UNO CBA cohort experienced immediate immersion in Indian culture, business, and government as students were exposed to everything from rural villages to larger environmental NGOs like Toxics Link, which researches waste management to influence policy and social change. The experience couldn’t have come at a better time. 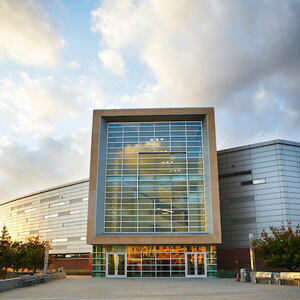 According to an article in the National Review, India’s “bilateral trade has more than doubled in the last decade, from $45 billion in 2006 to $114 billion in 2016.” As a result, many US companies are seeking business opportunities in India, meaning that students will likely be impacted by or engaged in India’s economy during their careers. 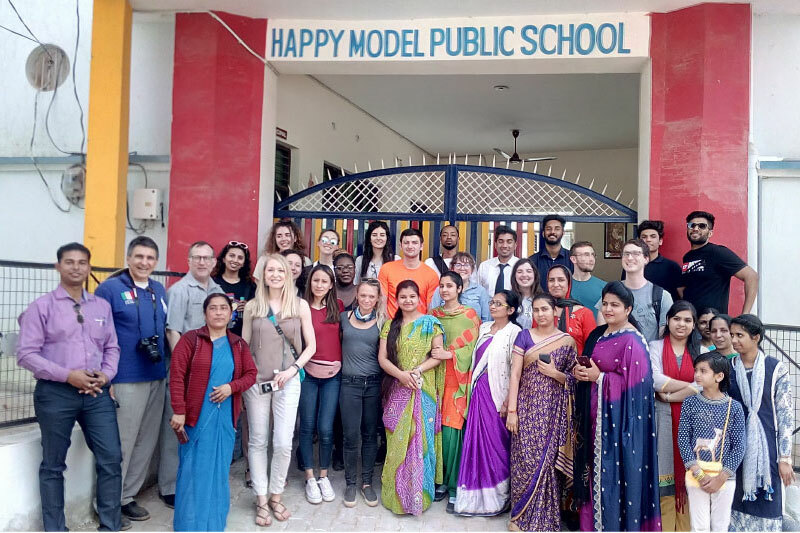 The trip offered preparatory first-hand experience in India for students, where they interacted with business owners, executives, government policymakers, and community members. Students also explored the social impact of global business, including its effects on the people and environments in which it is conducted. The concepts they’ve learned in the classroom came to life. This once-in-a-lifetime glimpse into an impactful global community gives students an advantage as they seek to enter international and interconnected companies. Employers seeking graduates with cultural intelligence are more likely to hire UNO CBA students because they’ve already had exposure to new people, languages, and environments outside of their own. Equally important was UNO CBA’s experience in China over spring break. Sindhav and class visited the country to investigate how it’s pulled 500 million people out of poverty in the last 30 years while developing the second largest economy in the world. Students learned how to interact with an economic giant through simulated product marketing exercises in which they were asked to integrate a product into Chinese culture and identify demand size. The trip was a whirlwind for students as they received unparalleled insight into an economic tour-de-force over just 12 days. Because students are often responsible for their studies, jobs, and families, faculty leader Sindhav was proud of the “short, but quite intense” experience UNO CBA cultivated in China. By working within the country, students “have all their senses engaged” and still learn how to “maintain their leadership” in global business without requiring extensive time away from their normal lives. Students also didn’t need to incur debt for what would typically be an expensive excursion overseas. Every student in UNO CBA receives a scholarship for travel, meaning that the trip cost less than $2,000 per student. By eliminating barriers to travel for students, they can graduate better prepared and qualified for careers in a global marketplace, regardless of income. And the connection is made most successfully through time abroad. Previous rounds of the trip have been called “a life changing experience” by many students. Some former attendees have returned to China to take internships or pursue master’s degrees. In general, students love the real-world opportunity to practice what they learn in the classroom, and they carry those lessons into their careers.